We're proud to have helped our clients move throughout Lytham St Annes and Kirkham for over 20 years. Here's how we can help you achieve your move! Whitegates can help you every step along your journey. Please feel free to browse our site, check out our staff or pop in to our office for a chat and meet Dan & his team. We'd love to help you find your next dream home. I have just sold a second property through Whitegates and once again I am very happy with the excellent service from both Dan and Lauren. A very professional service all the way through. The absolute best letting agents i've ever come across, friendly, reliable and seem to genuinely care. 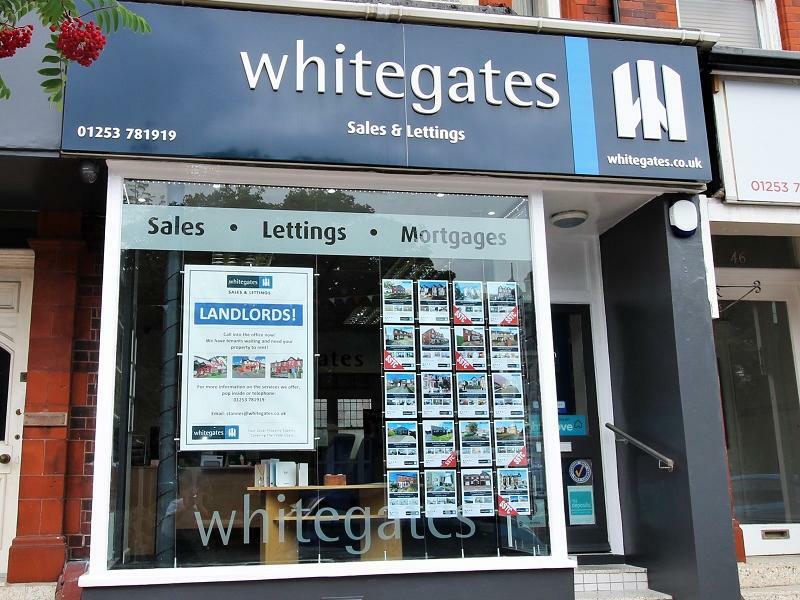 it's very difficult to find decent estate agents and ive never had a trusting relationship with them in the past, however Whitegates have been amazing and i feel very lucky to have used them finding my place. 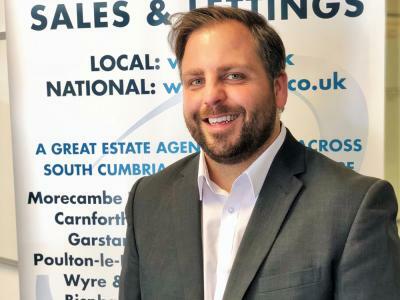 With over 13 years experience of working within the industry, Dan has a wealth of knowledge of both sales and lettings. Keen to provide excellent customer service, he has always worked locally along the Fylde Coast. 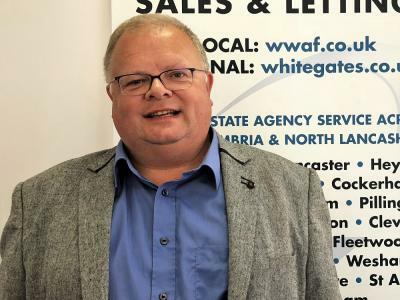 Originating from St Annes, Dan oversees the running of both of our branches in St Annes & Fleetwood and is our expert Property Valuer & Photographer. He provides our clients with accurate market information and strives to "go the extra mile". When not at work Dan's main hobby is creating bits of art & furniture using nothing but pallets. 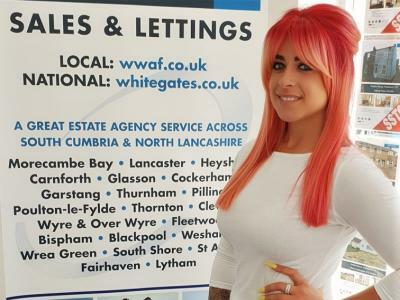 Lauren joined the Whitegates family in 2017 but brings with her nearly 8 years experience in Sales & Lettings. Lauren is the main port of call when it comes to progressing your sale, and is always on hand to ensure a smooth transaction. In her spare time, Lauren loves taking her two dogs for a run on the beach, and with her bright red hair, you can't miss her! Chris has been with the company since the beginning and works between both our St Annes & Fleetwood offices. His financial role amongst other things, is to ensure that Landlords & Contractors receive their payments on time, along with ensuring tenants deposits are protected correctly. Chris is a keen gardener in his spare time and enjoys long walks with his dog. Copyright © 2019 Halo Lettings Ltd t/a Whitegates Estate Agency.